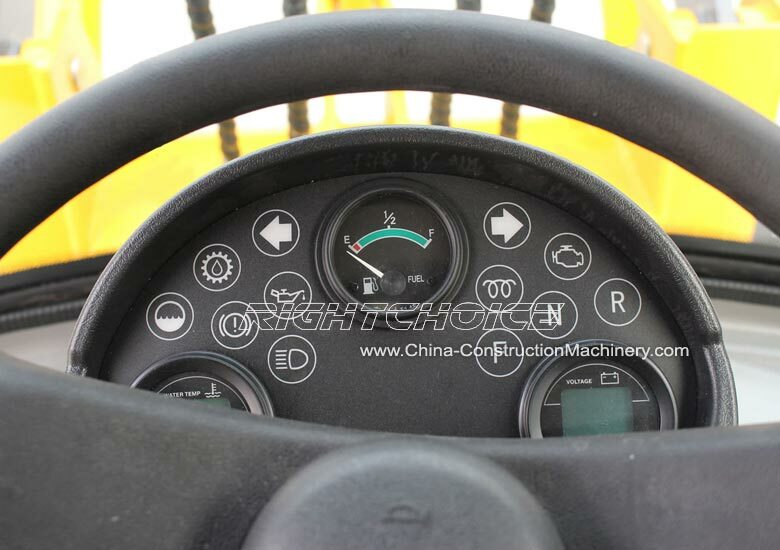 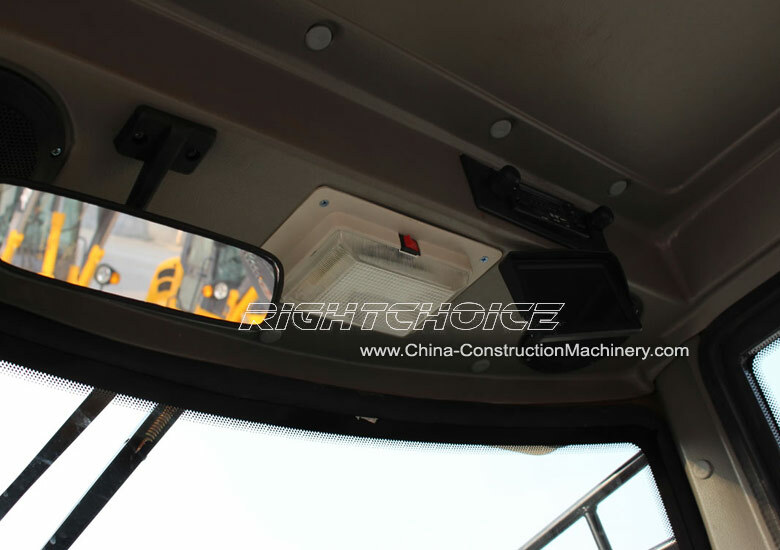 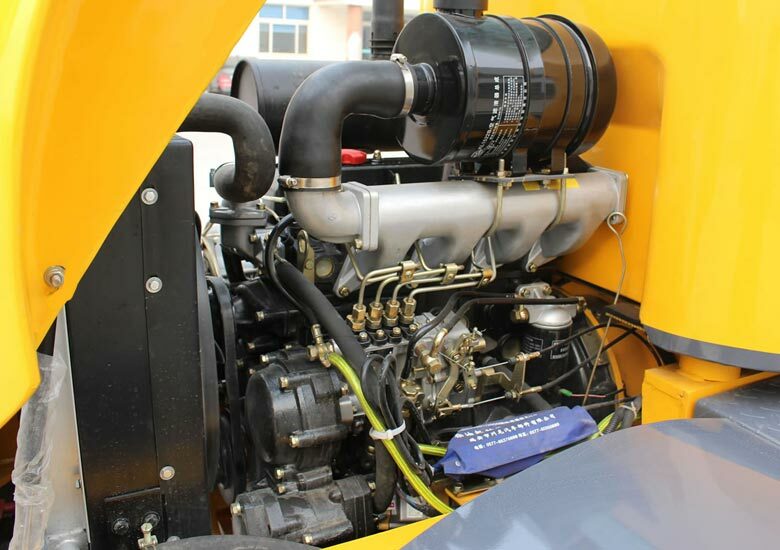 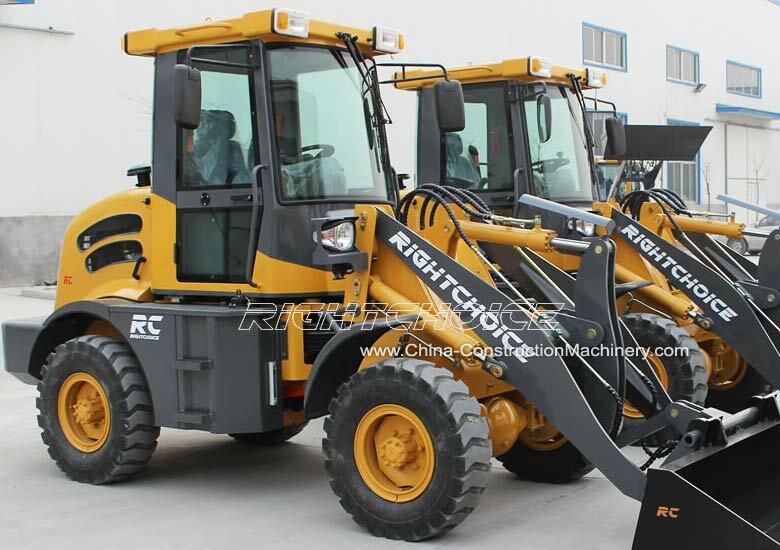 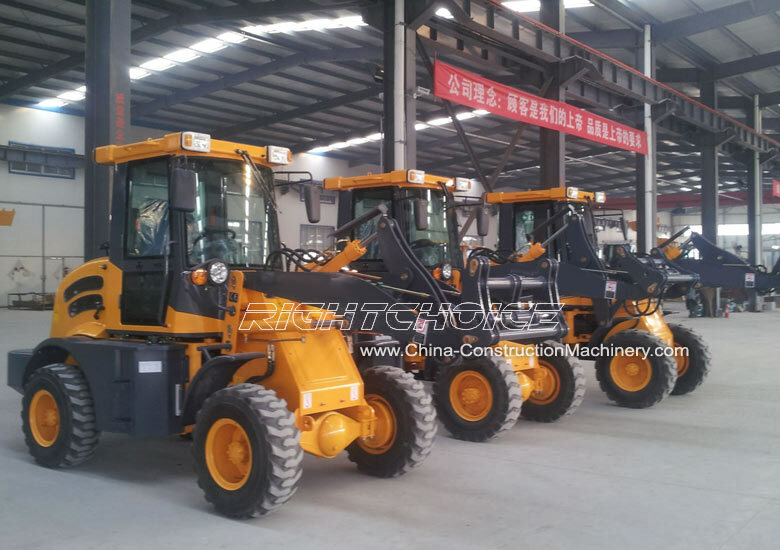 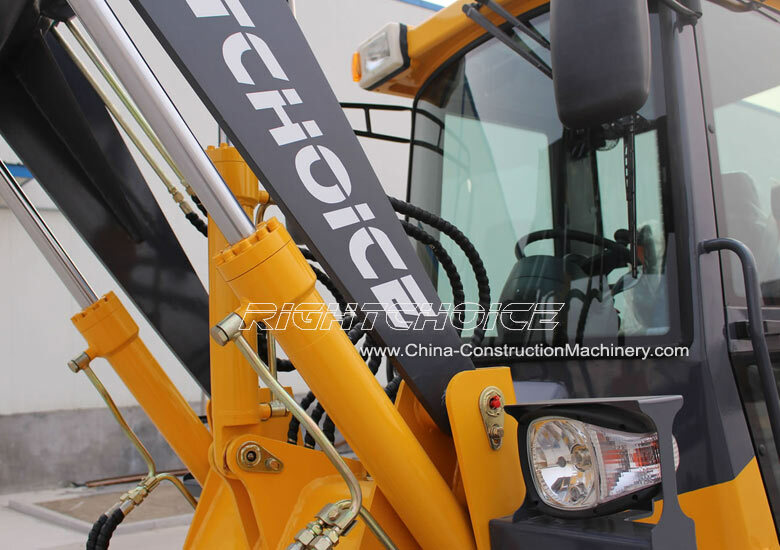 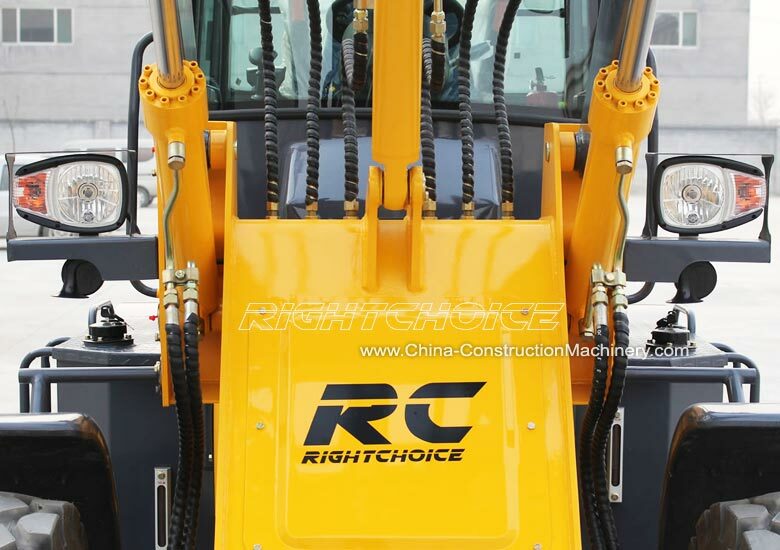 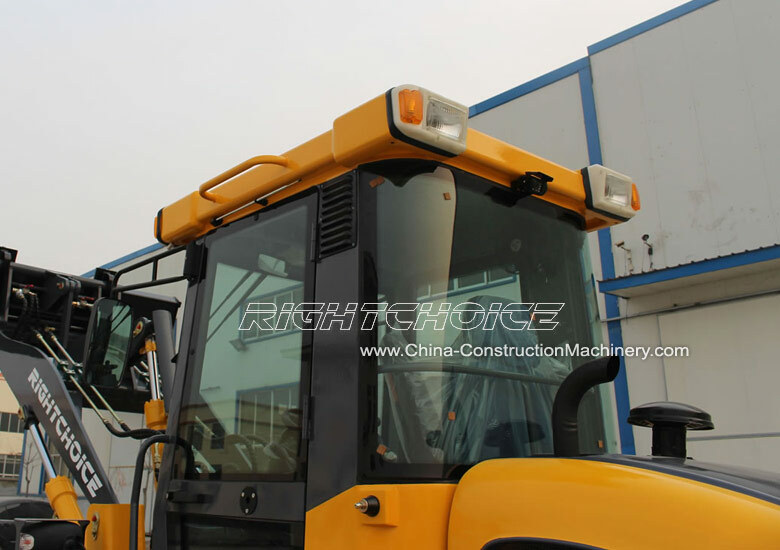 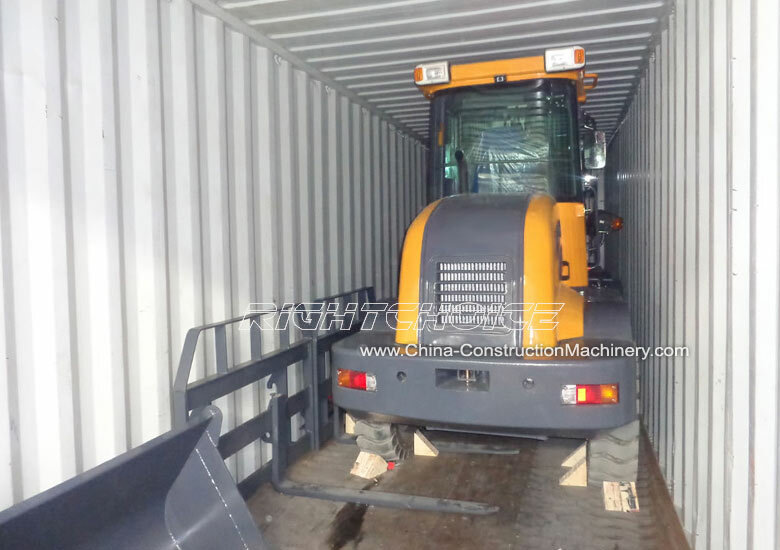 China Construction Machinery Supplier - In co-operation with our European partners RIGHT CHOICE has developed one of the most competitive 1.2 ton wheel loader in the market. 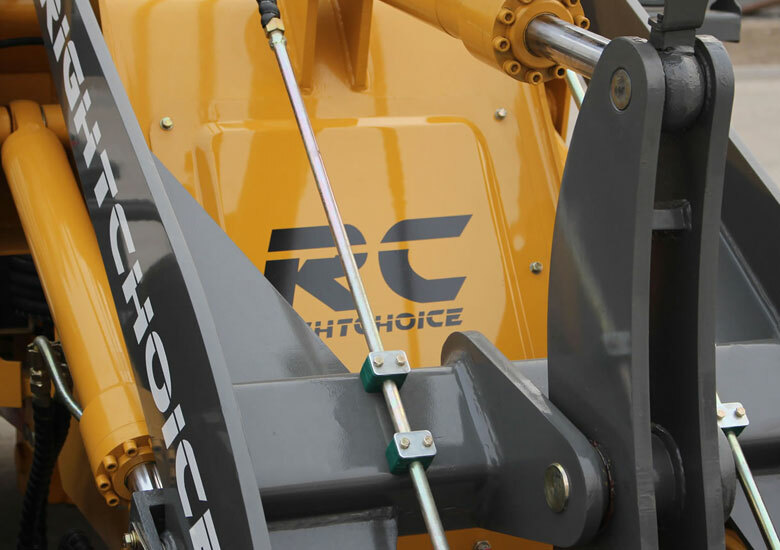 The RC12 with CE combines power and high precision. 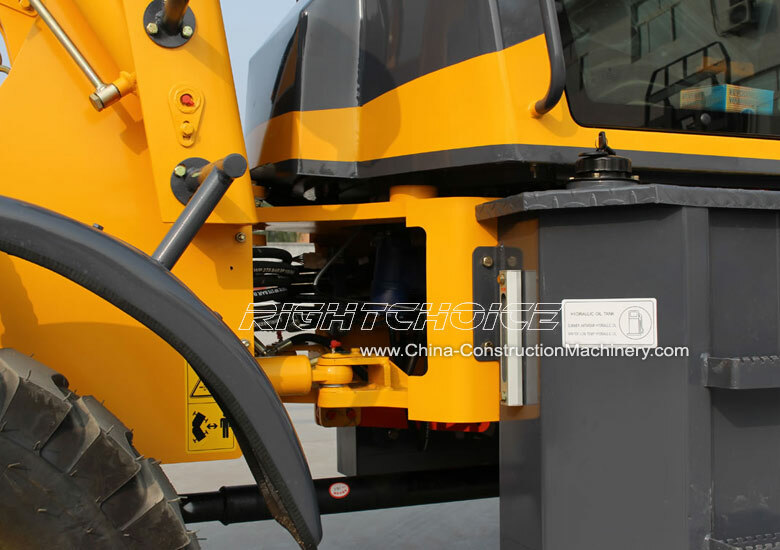 This together with its low cost is making it the best loader for both dealers and customers. 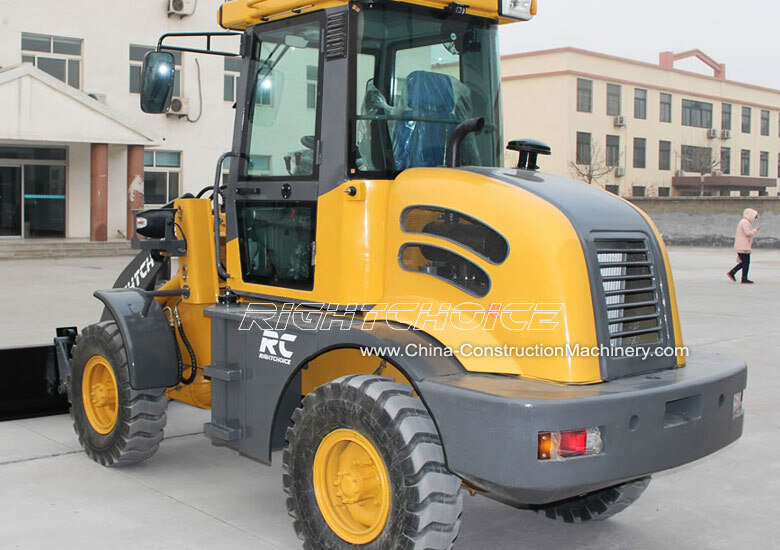 Click here for more details on the RC12 compact wheel loader or here to compare all RIGHT CHOICE wheel loaders. 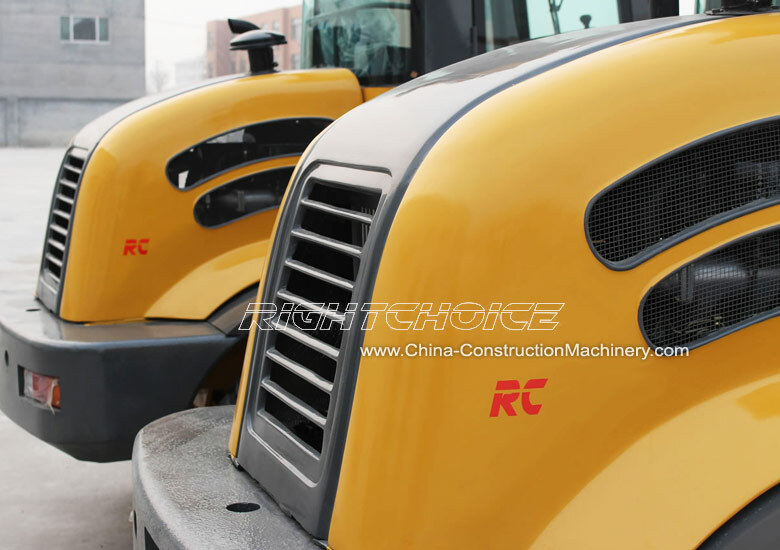 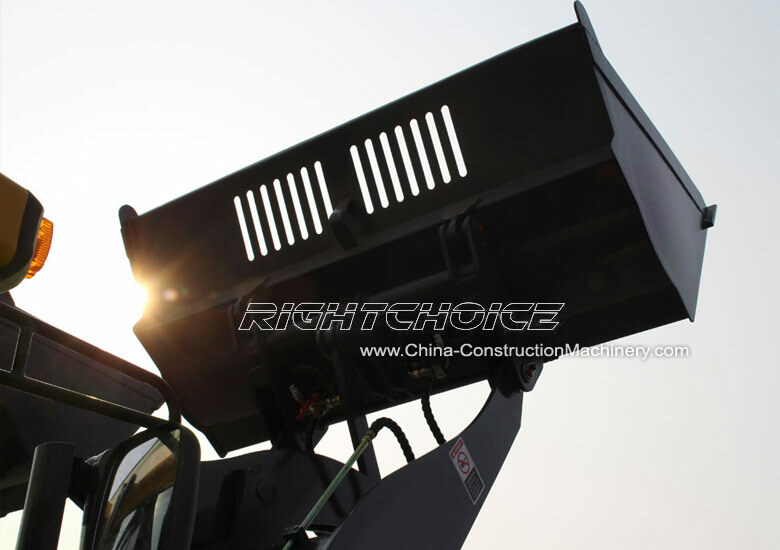 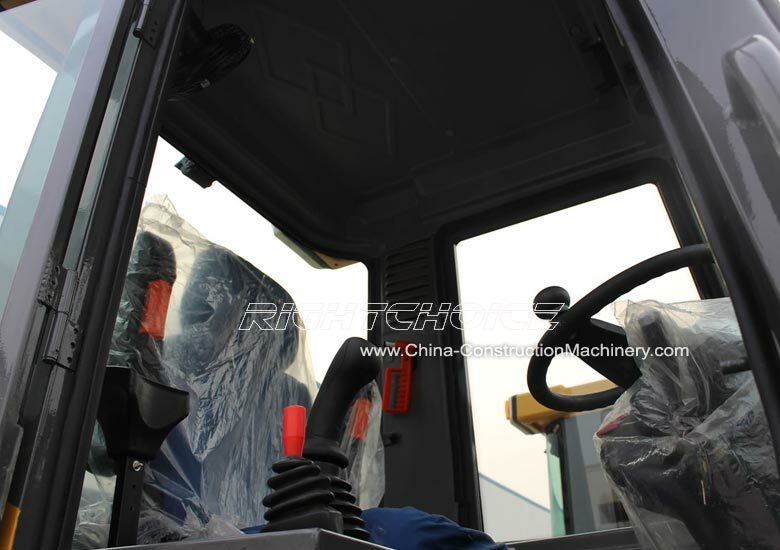 We are a leading Chinese construction machinery supplier with a rich experience in manufacturing of high quality equipment. 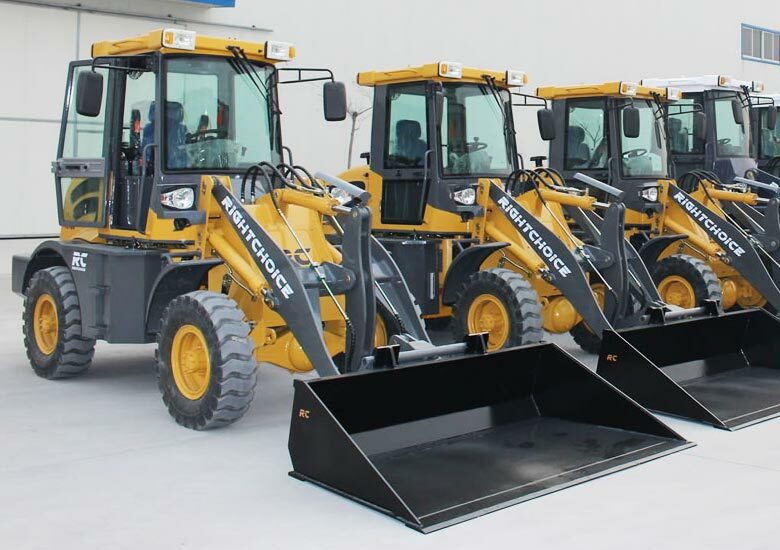 Please feel free to contact us for a quotation or for more information on any of our wheel loader models.